Treat your mom with something different this Mother's Day and get her a pair of new shoes from Rogans's. Whether she is a runner, a fashionista, enjoys the simple things, or is just looking for comfort, Rogan's has the perfect pair for her! Here are some of our favorite picks for mom. 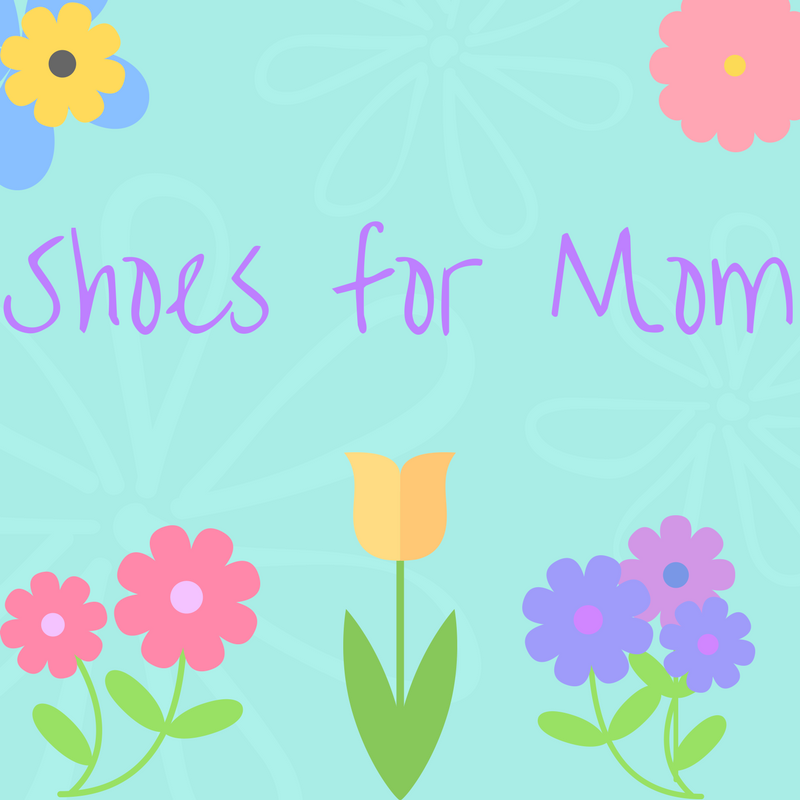 A mom who is always on her feet deserves a pair of shoes that will keep her comfortable all day long. The Dansko Professional Clogs are designed to provide firm support and shock absorption to give her outstanding support with every step. The shiny black upper will look great with all of her outfits so you can help her stay comfortable while looking good. Who doesn't love fun patterns? The Two Lips Too Smitten are perfect for any mom that loves to add a pop of something unique to her outfits. The cute butterfly pattern will complement any of her springtime looks so she'll look and feel as pretty as a butterfly. 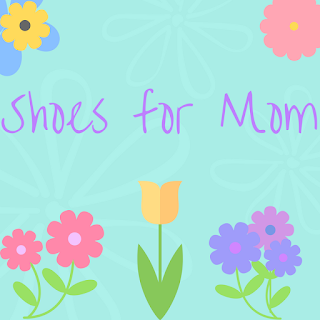 If your mom enjoys running, walking, or just wearing a comfortable shoe, she will love these! With unbeatable comfort and a stylish design, the Mizuno Wave Rider 19s will ensure that your mom is always looking, and feeling, her best! Is your mother a fan of high heels? If so, she will love these wedges! Jessica Simpson’s Sampson has a fun, summer feel while maintains a sense of professionalism. These shoes, which come in both almond and black, will work with any outfit in her closet and she will love having a new pair of go-to shoes! Would your mother prefer to be spending her day on the beach than in the office? Get her a pair of the Aerosoles Branchlet’s Sandels! They are supportive, comfortable, and cute! She will feel like she is on the beach all day, every day – no matter where she really is!